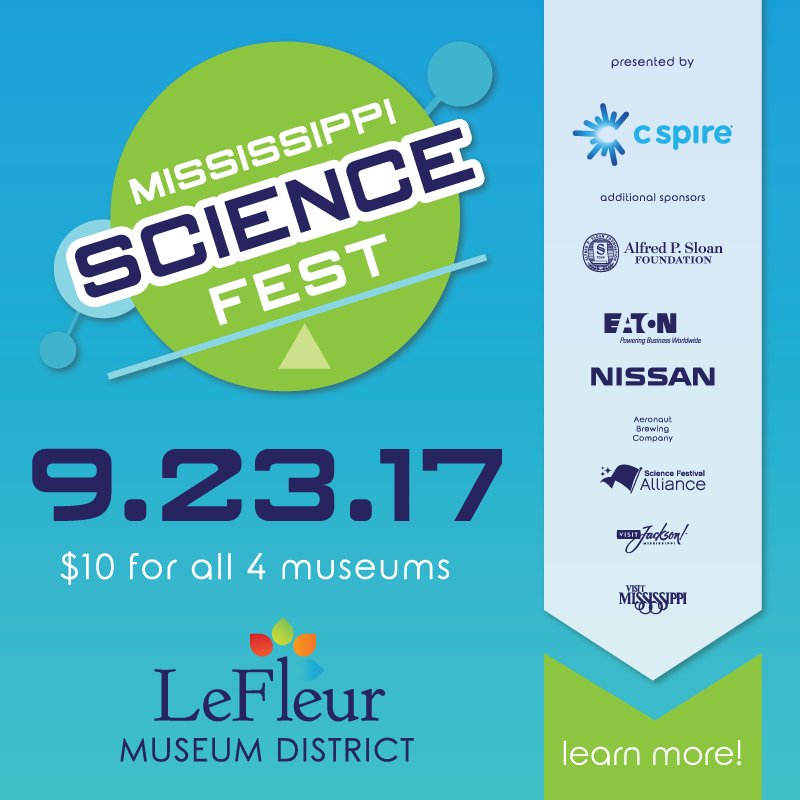 MS SCIENCE FEST ... THE FUTURE OF MISSISSIPPI IS HERE! Click here to watch the press conference recording.